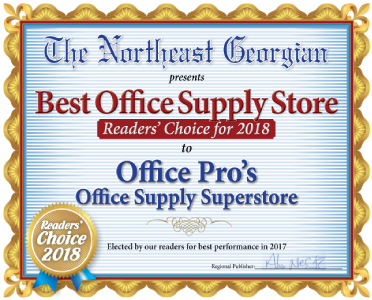 Office Pro's is conveniently located at 2121 Browns Bridge Road in Gainesville, Georgia and 174 Cornelia Crossing Center, Cornelia, Georgia. 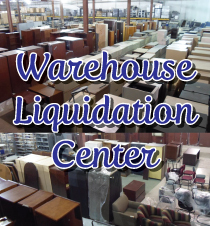 We also have a Warehouse Liquidation Center at 1856 Thompson Bridge Road in Gainesville. All totalling 125,000 square feet of new office furniture, used office furniture, office supplies and educational materials. With literally thousands of desk, chairs, files and hard to find office equipment in stock and "on the floor" you can be assured you will find just about whatever you need to start, expand or enhance your office organization, efficiency or appearance. 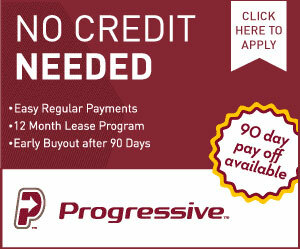 With over 50 years of experience in the business of outfitting offices, we at Office Pro's know that the sale does not end with the cash transaction. We sincerely believe that office furniture and other equipment must be maintained similar to other mechanical items like cars and TV's. 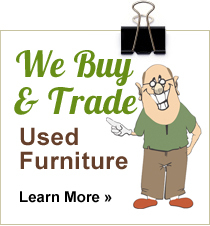 Therefore, we pride ourselves in our desire to furnish our clients with the "Best of the Best." Office Pro's clients can feel confident to "mix" purchases of "new, out of the box" office furniture and our reconditioned, pre-owned office furniture. 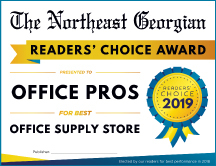 Office Pro's differentiates itself in the industry by extreme customer service, pricing, packaging, and varying product offerings of new and pre-loved furniture weekly. Office Pro’s encourages furniture buyers, educators, and antique sleuths to come in often and pick their bargains; turnaround of inventory is speedy. Office Pro’s is dedicated to supplying new and pre-loved furniture to quality minded individuals and commercial establishments at value prices. 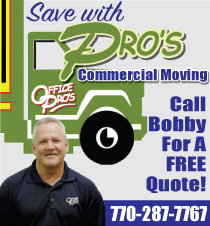 Office Pro’s values its customers proving the customer is always right. 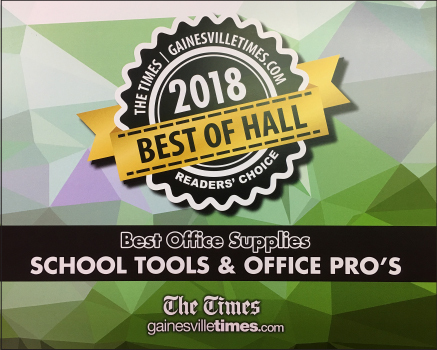 Office Pro’s strives to be a model community citizen supporting elementary, middle, and high schools in Hall County.